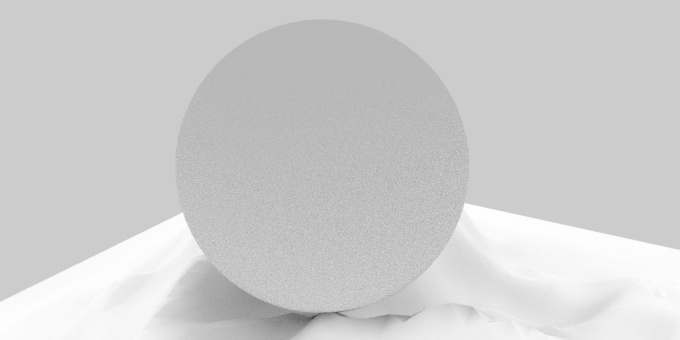 You can see the AO effect as the darker area where the sphere meets the Landscape and there is also a small amount of AO where the furrows in the Landscape generate AO onto itself.. The number of samples taken. More samples gives greater accuracy (less grainy result) but a slower render. Checking this switch will invert the AO effect. Note that it has no effect on areas where there was no AO before being inverted. 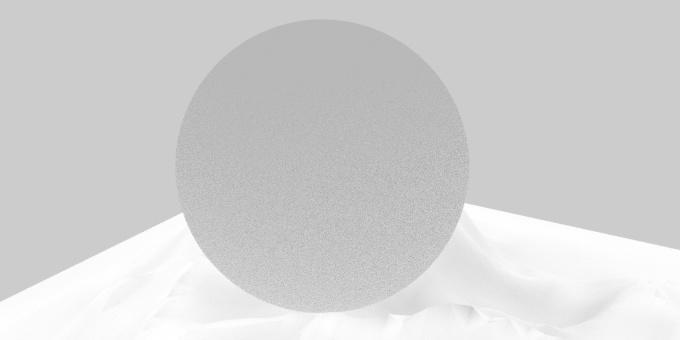 You can see that there is no AO between the sphere and the Landscape now, so the only AO there is the faint effect generated by the Landscape furrows onto itself. 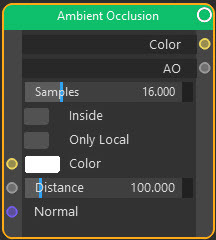 This is the colour which will be combined with the AO effect and output in the 'Color' output port. This controls the 'spread' of the AO across a surface. The larger the distance the greater the area affected. Note that you may need to turn this value down a lot to see any noticeable effect of reducing the distance value. A vector input for a surface normal. 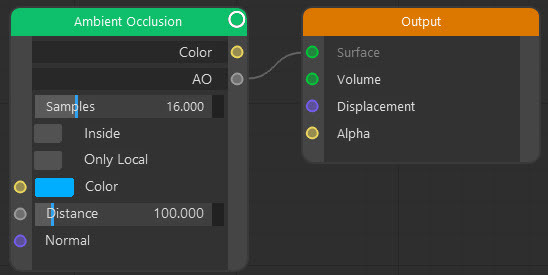 The colour output result from blending the Color value with the AO. The AO output only, without colour, as a floating point value. You can then manipulate this further if required.